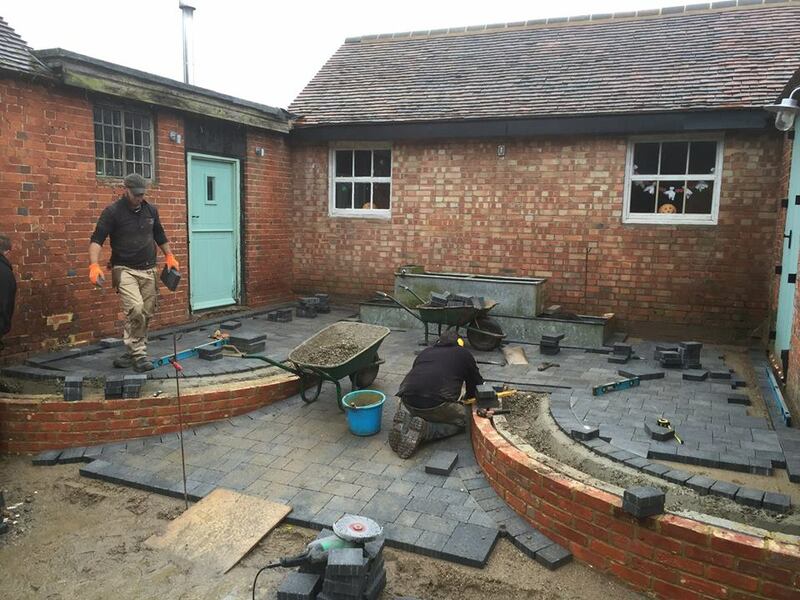 Our experienced construction team have over 65 years combined experience in landscaping and construction and have worked on many challenging and diverse projects all over Surrey and beyond including award winning gardens at both RHS Hampton Court and Chelsea flower show. To make sure the project runs as smoothly as possible we rely on good communication, efficient working practice, excellent relationships with local suppliers and good old fashioned hard graft! 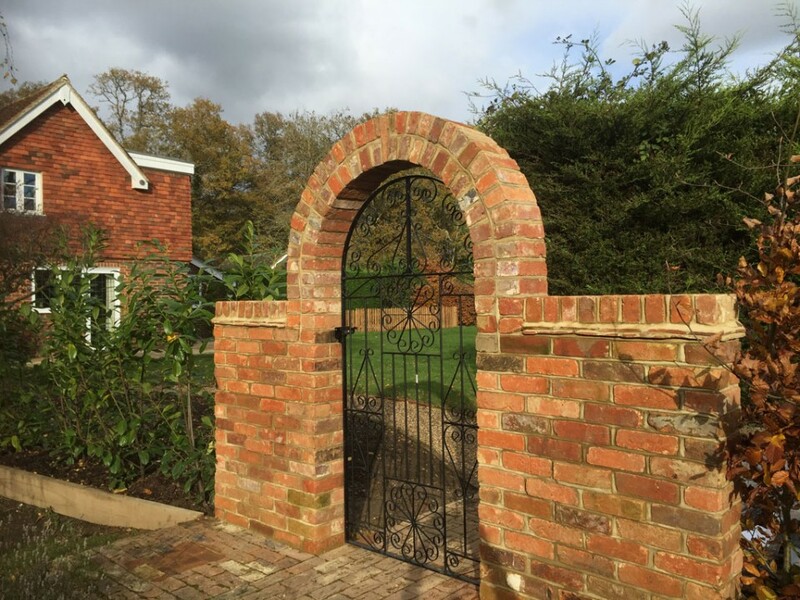 We use quality, ethically sourced materials in all our projects and coupled with good, solid construction methods, you can rest assured that your finished garden will be something that you can grow into and enjoy for many years to come.